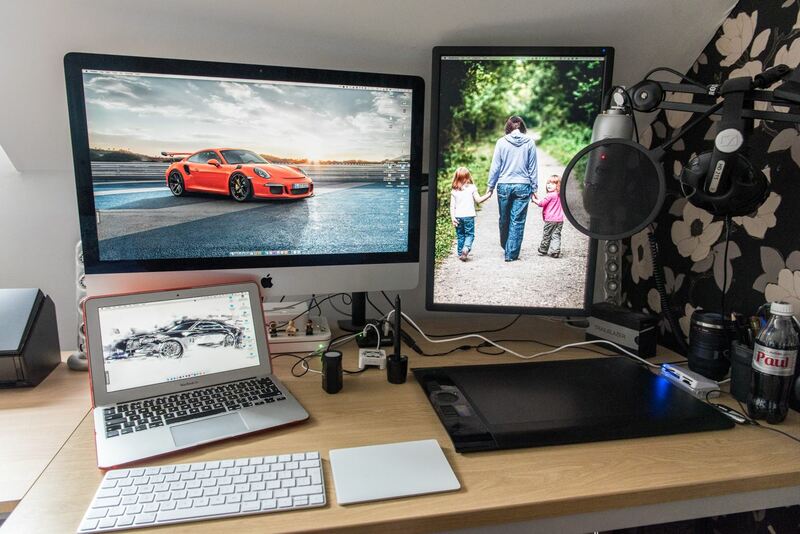 Paul Westlake lives in Bedfordshire and works as a Solutions Consultant for a digital learning solutions company, and also runs his own photography business. 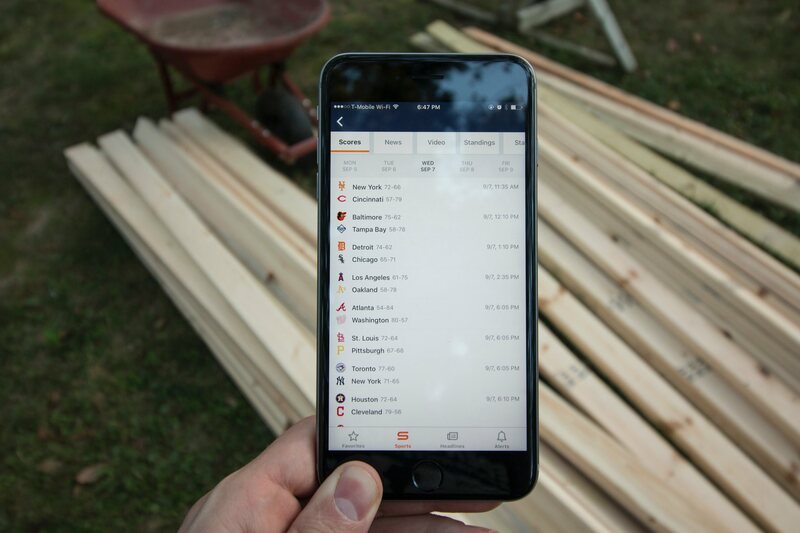 Deliveries for iOS is our favorite package delivery tracker. I’ve been using it for a number of years, and it’s still an app I wouldn’t want to live without. One of the features I’ve just started using is putting delivery dates on my calendar. Enabling it is just a matter of a few taps. Apple held a media event earlier this week in which they announced a new iteration of the iPhone, Watch, and a few other things. While most of the news this week has focused on the deletion of the headphone jack in the iPhone 7, there were plenty of other announcements made during the keynote. Jason Snell, Six Colors, wrote up a short summary about the new iterations and products announced this week, along with some insightful commentary. If you’re behind on Apple news this week, this is a good place to start. Earlier this week, Airmail released a new version of their iOS that included a few powerful new features. Some of the major new features include additional app integrations, more control over notifications, and the ability to delay sending a message by a few seconds, but John Voorhees (MacStories) has a more complete list in his summary of Airmail 1.2 for iOS. 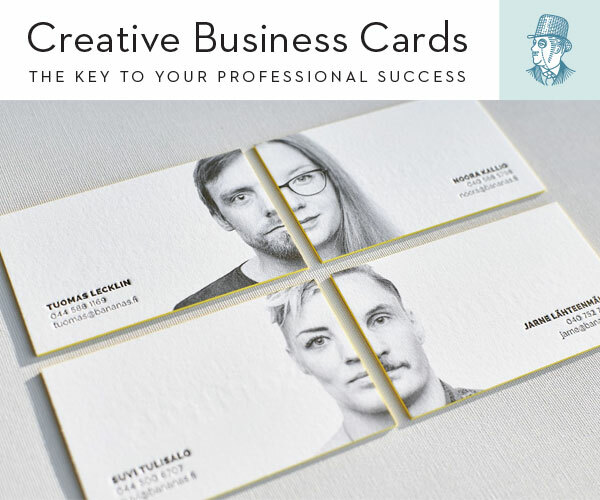 With our current emphasis on technology-based interaction, the modern letterpress printed calling card can be a much needed token of authenticity. 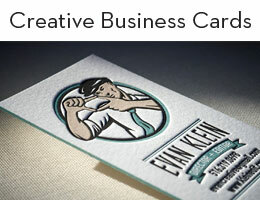 Hoban Cards is a tiny shop in Washington State producing custom letterpress printed cards and stationery items. They offer a selection of over 30 minimal layouts with an emphasis on great typography and affordability. 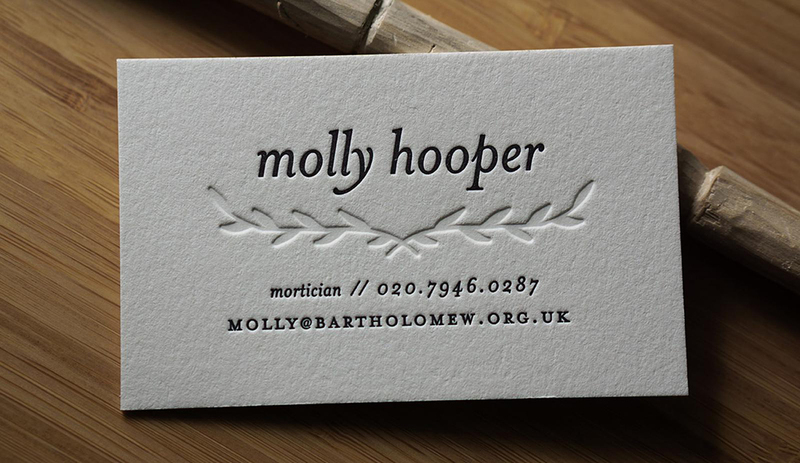 Each card is hand printed on one of their two beautiful letterpresses from the early 1900s.